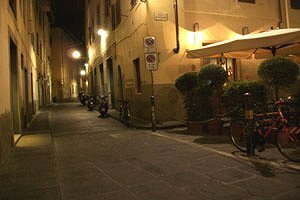 Are you planning to spend your vacation in Florence ? 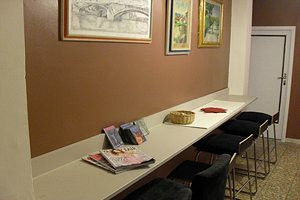 An apartment for rent is a comfortable and cheap solution for visiting one of the most beautiful cities in the world. 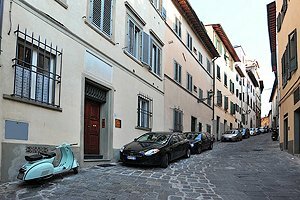 Visit our website: you will find a wide selection of luxury apartments and cheap accommodations for your stay in Florence. 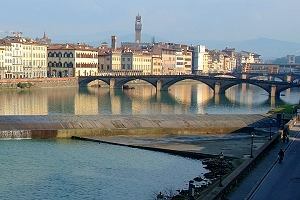 Oltrarno means " on the other side of the Arno River " . 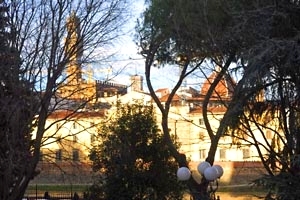 It is the name of the district spreading on the opposide bank of Florence river with respect to the historical centre. 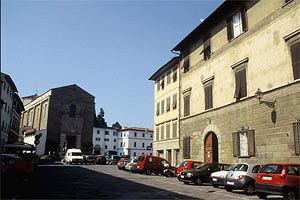 This characteristic part of Florence, where Vasco Pratolini set his most famous novels, is rich in "trattorias" where to taste the dishes of traditional Florentine and Tuscan cuisine and in workshops where the ancient artisan techniques are still handed down from generation to generation. 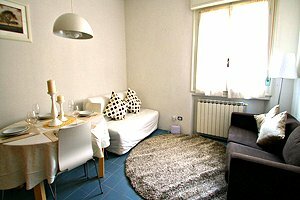 For your next vacations in Florence, choose one of our apartments in " Oltrarno ". 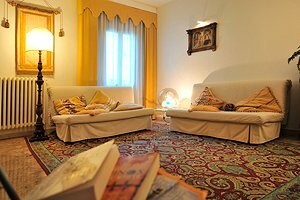 Luxury holiday apartment in Florence historical centre, in the Oltrarno district. 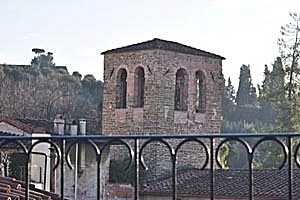 2/4 sleeping accommodations, Internet connection, panoramic terrace. 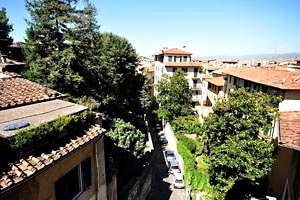 Apartment in Oltrarno neighborhood in the center of Florence. Sleeps 2/4. Internet connection.